Our Instructors come from diverse backgrounds. 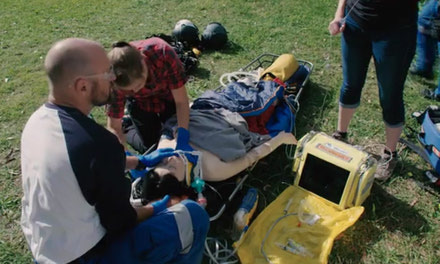 They vary from experienced Primary and Advanced Care paramedics, to Registered and Licensed Nurses, Physicians, Fire fighters and Public instructors. The Western Institute of Emergency Education is focused on delivering comfortable, relaxing and a non intimidating educational experiences. View our gallery and see our photos. We do everything we can to make sure we have multiple levels of Instructors on all of our course to meet our audiences needs. 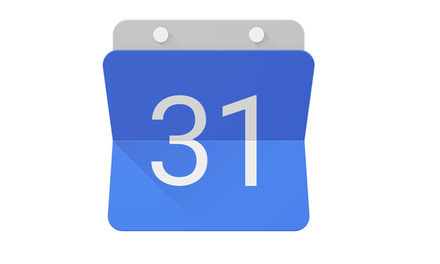 See our Calendar!